SL7700 was successfully added to your cart! SL7700 could not be added as a favorite. Please make sure you are logged in. For John Deere 7700, 7720. 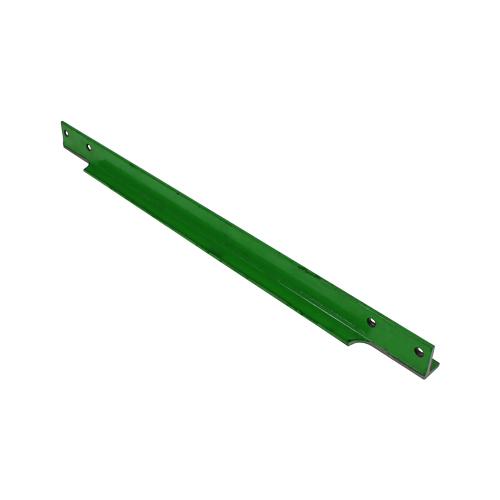 T-bar with 2" center to center mounting holes and 5/16" bolt holes. 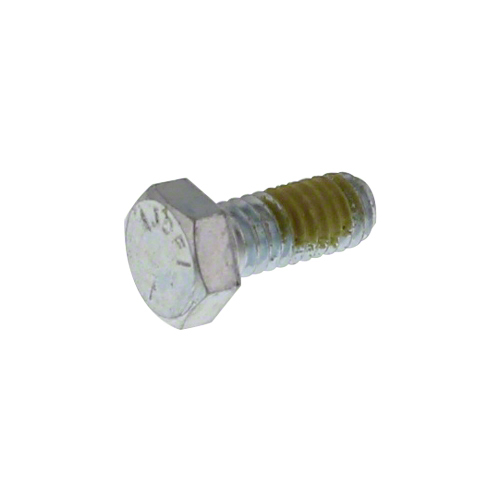 Hex bolt with nylon patch, 5/16" x 3/4", Gr. 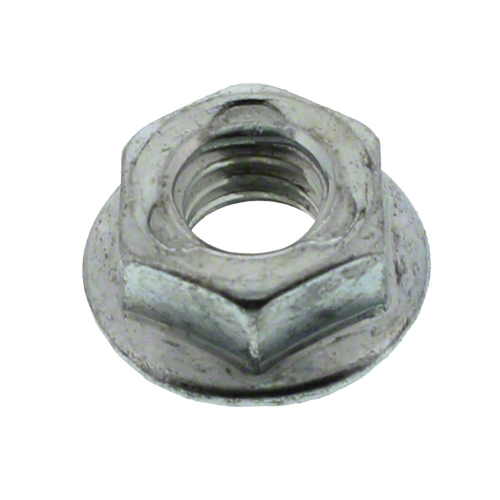 5, NC thread, zinc plated.